Indian Navy wants three variants of the underwater vessel namely for detection/inspection, combat and training role. 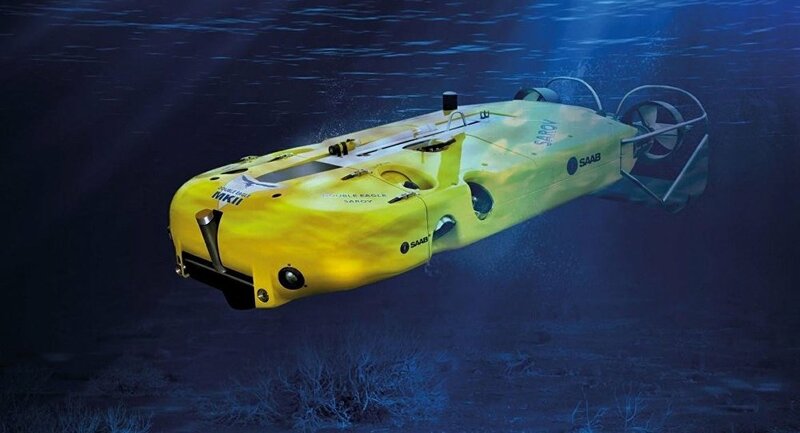 In fact, the Navy will purchase five underwater vehicles which may go up later. The purchase order is expected to be approximately $95 million: half of the total deal amount has to be invested in India under an offset clause of India’s Defense Procurement Policy 2016.